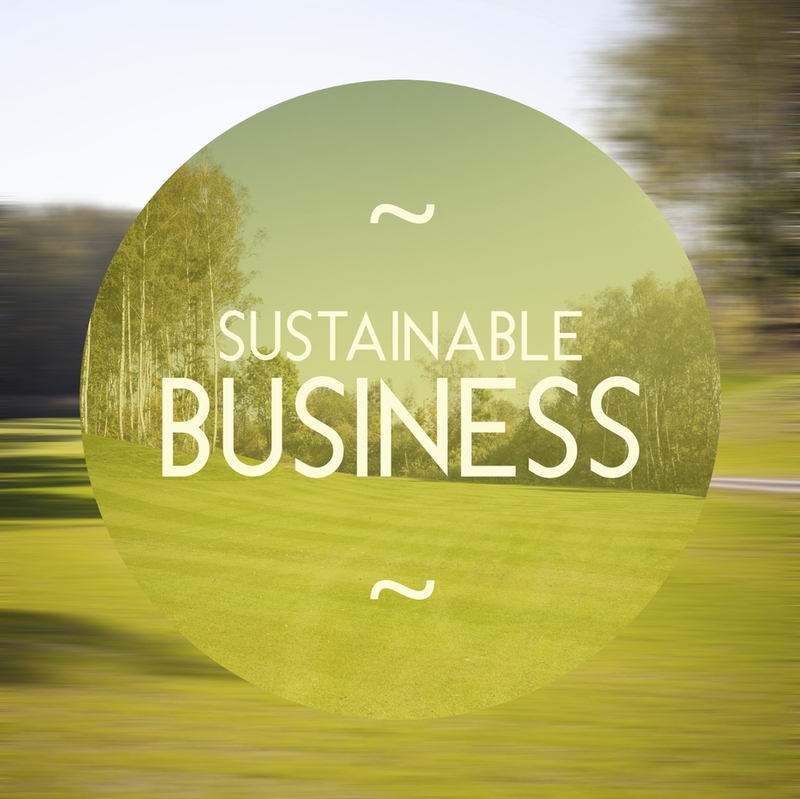 Sustainability has become a wide-ranging term that can be applied to almost every facet of life on Earth. 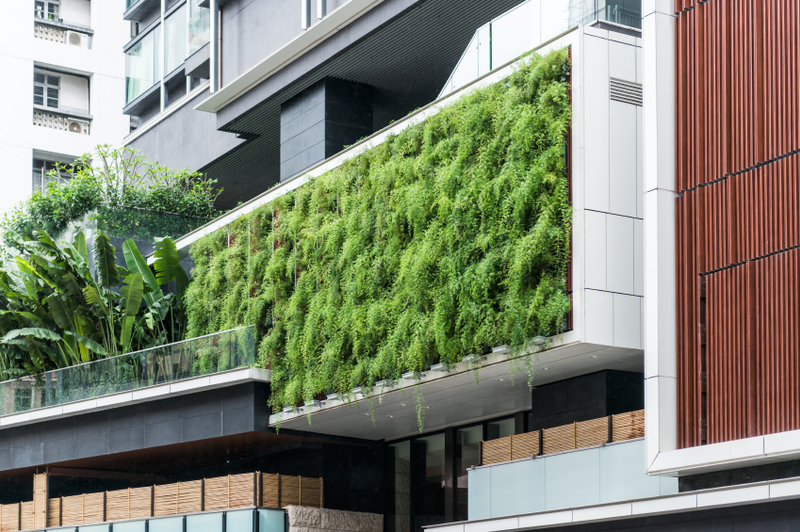 At Westline, we strive to make building design systems more sustainable. Sustainability has become a wide-ranging term that can be applied to almost every facet of life on Earth, from a local to a global scale and over various time periods. Long-lived and healthy wetlands and forests are examples of sustainable biological systems. Invisible chemical cycles redistribute water, oxygen, nitrogen and carbon through the world's living and non-living systems, and have sustained life for millions of years. As the earth’s human population has increased, natural ecosystems have declined and changes in the balance of natural cycles has had a negative impact on both humans and other living systems. At Westline we strive to make building design systems more sustainable.